This debut game from indie developer Little Lost Fox is in danger of turning me into a pre-teen girl. Let’s just say that unlocking cute animals and getting upgrades for them is embarrassingly right up my alley. 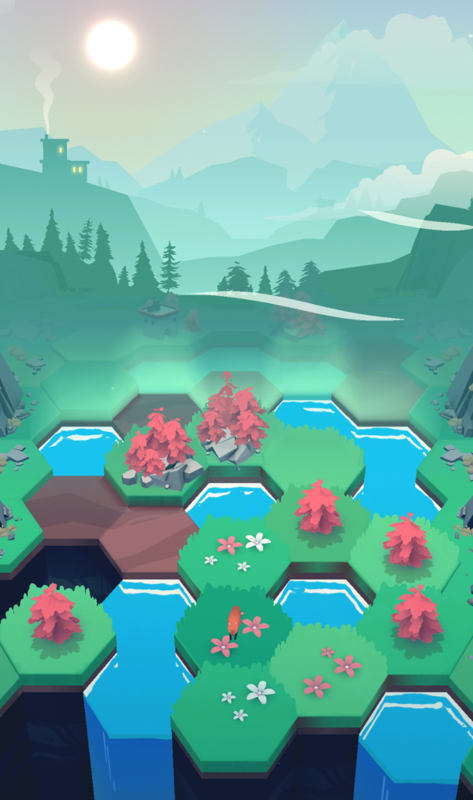 But even if you’re not the kind of person who squees at pretty things, please don’t dismiss this game.Valleys Between is a puzzler with turn-based strategy that feels akin to wildly-successful games such as Lara Croft GO and Alto’s Odyssey. You’re placed in the seat of maintaining what looks like a tiny patch of earth made up of hexagons. Starting with three lives, it’s up to you to keep going for as long as you can by cleaning up the earth and keeping the oily industries at bay. 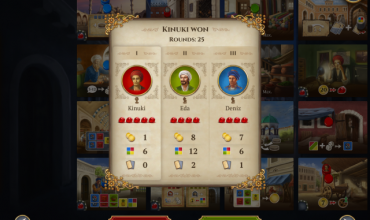 The game starts pretty easily but as your world ages, it becomes quite a juggle to try and stay alive, requiring you to plan your moves several steps in advance. It’s unabashedly pro conservation, which I think represents the country it came from (our very own New Zealand) pretty well. But regardless of whether you’re a tree hugger or not, this game hits all the right buttons when it comes to being a strategic puzzler. For one, the tutorial doesn’t bog you down with all the nuances straight off the bat. It has you building simple trees and forests before revealing that you can go even further to build more complex structures such as houses. It’s not SimCity but then again, you wouldn’t want it to be. Instead, it’s taken a page from Alto’s Adventure and gives you quests. So alongside trying to survive for as long as you can, you’re also trying to fulfill three quests at a time to gain levels. 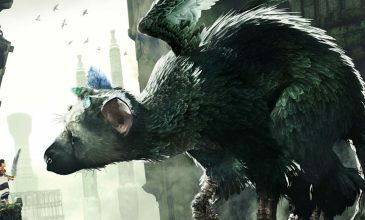 These give the game a nice level of complexity as well as a feeling of achievement when fulfilled…even if your world collapses under a heaping mess of oil and forest fires. And did I mention….ANIMALS. 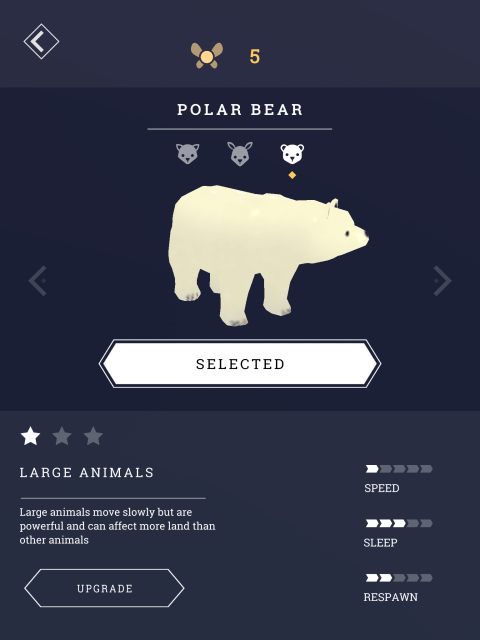 These include foxes, deer and bears, all with special abilities and different species that you can unlock. Trust me. You’re going to want to unleash that panda or arctic fox on your world when you see it. But they aren’t just pretty faces because the animals have huge parts to play on how far you make it. So be sure to keep them alive! 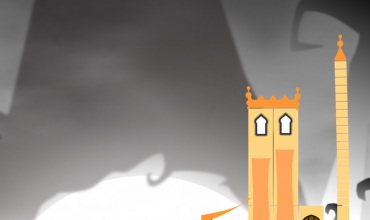 Not only do they put out fires and clean up oil, they also spawn wisps and fix dangerous obelisks. Okay, so we’re not talking super-realistic, but seriously, you’re not going to care. Despite the slightly ominous factory looming in the background and the feeling (especially in the more advanced years) that you’re constantly cleaning messes up, Valleys Between has a rather zen feel. 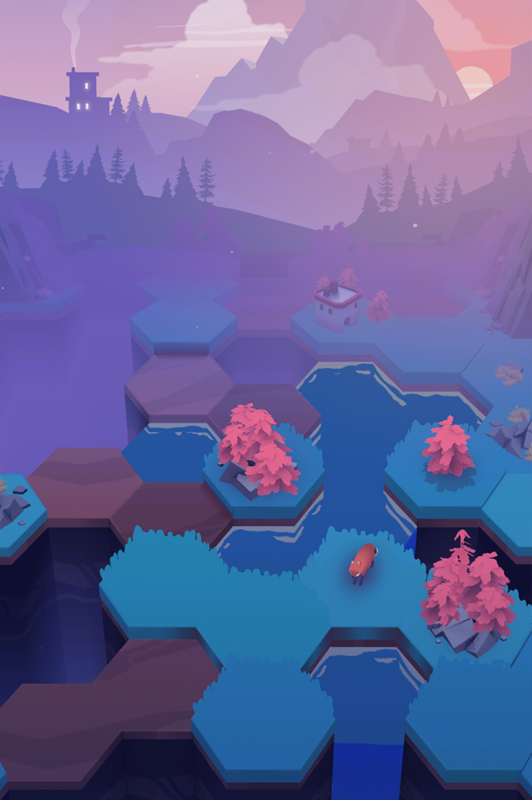 It’s a pretty calming puzzler and I often felt like I was tending my own little garden, watching it move through all four seasons. The soundtrack can get a little repetitive, especially if you’ve been playing for awhile. I found myself wanting something more sweeping in between the seasons just to break up the lullaby-like rhythms. But then again, if you agree, you can always turn off the music and chuck on a Studio Ghibli soundtrack. That said, I am super-proud of this little homegrown game. Valleys Between is what a puzzler should be. With its addictive gameplay and gorgeous graphics, I wouldn’t be at all surprised if its fan base grows way beyond the borders of our corner of the world.